S 2/c William E. Orr, son of Elbert B. Orr, graduated from Frederick High School. 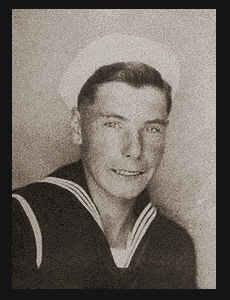 Entered navy in June, 1945, trained in San Diego, Cal. ; is now on duty in San Francisco, Cal. (per original 1940's write-up).